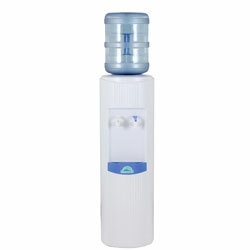 We are SEQ best source for water dispensers and more. 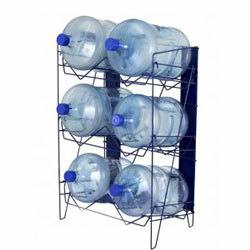 We deliver great tasting purified water and reliable coolers anywhere across South East Queensland. 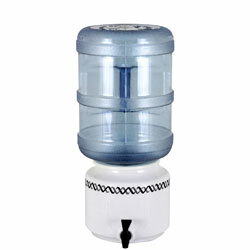 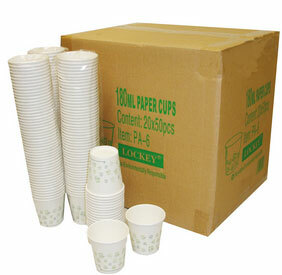 Check out some our Range of Affordable Filters and Dispensers.